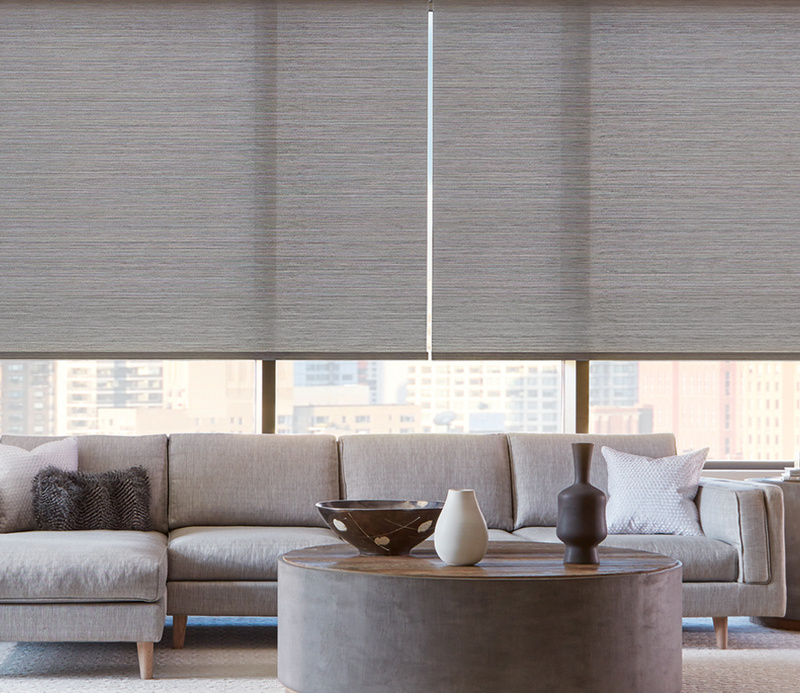 Sleek styling combines with effortless operation for an incredible experience. 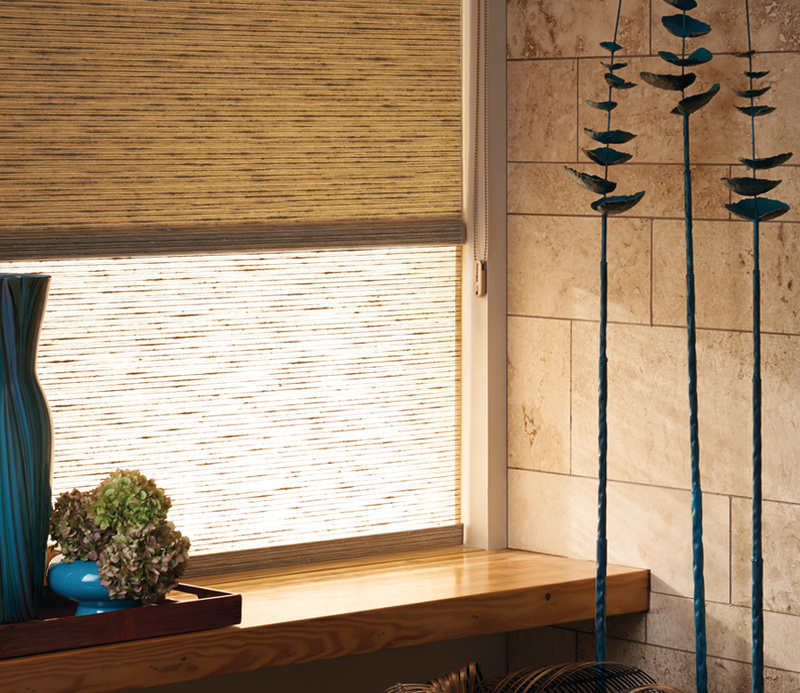 Hunter Douglas Designer Roller Shades & Screen Shades offer low profile design, while modern innovation upgrades the lifestyle of your home. 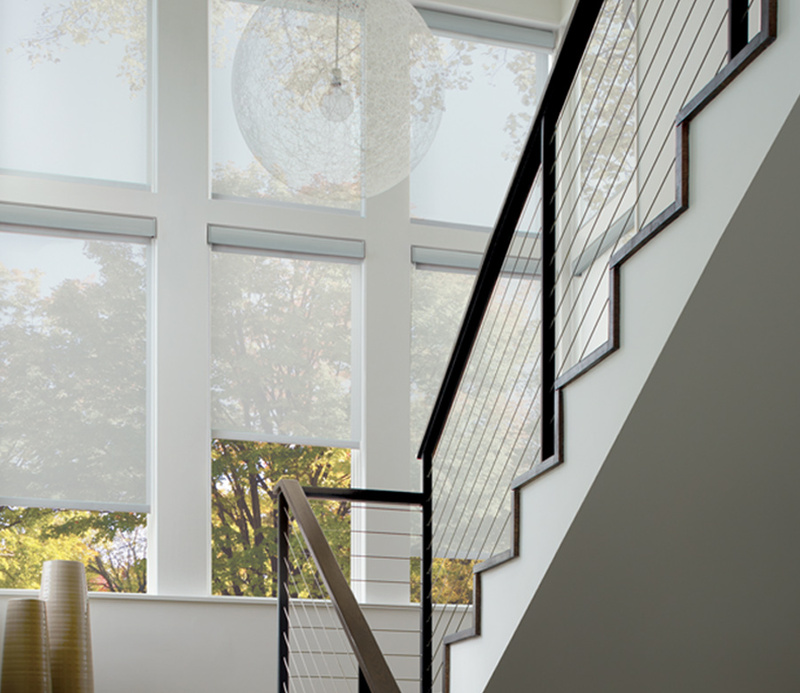 Great as blinds for large windows, you can protect the interior, comfort and privacy of your Minneapolis St Paul area home. 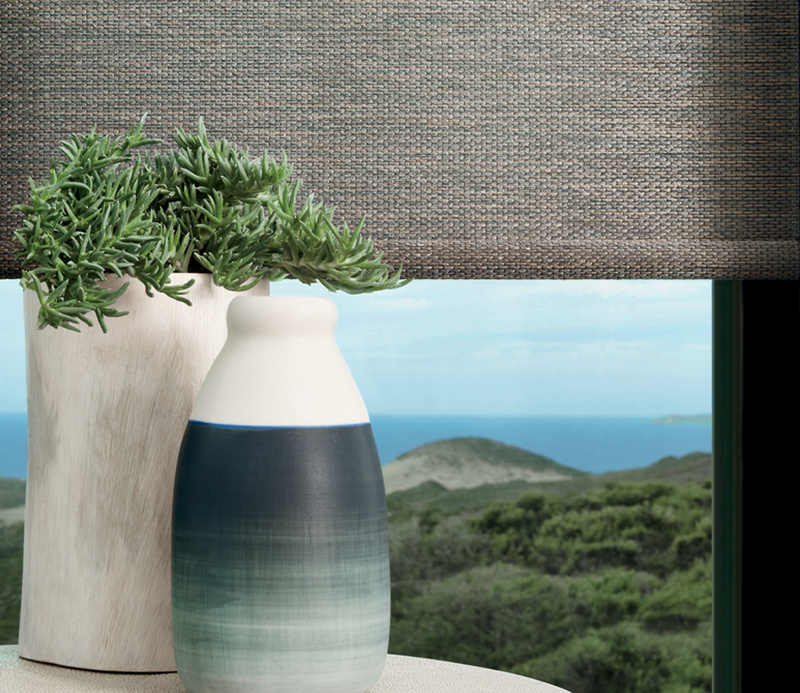 With designer textures and on-trend colors, in a range of patterns and solids, you can style your home with amazing benefits.